At ProSwift, we are passionate about cars. Addressing our customer's concerns on their cars are considered a top priority and nothing pleases us more in resolving the problem and having a smile on our customer's face. No problem or concern is too small for ProSwift to review or resolve. 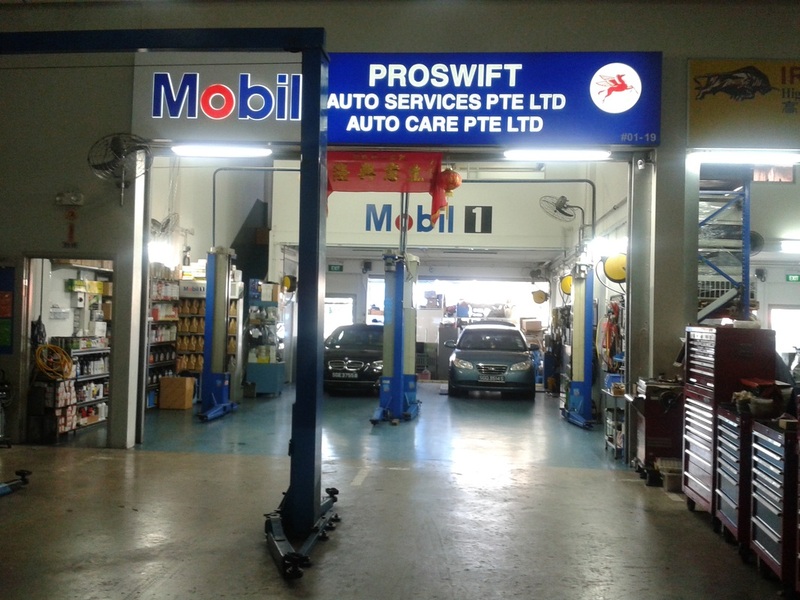 Besides the regular oil-change services, ProSwift uses state-of-art diagnostic tool to trouble-shoot and update software of vehicle's control units, service and replace of parts / components of air-conditioning system, conducts Pre-Vehicle Inspection Checks with corrective adjustments, etc.